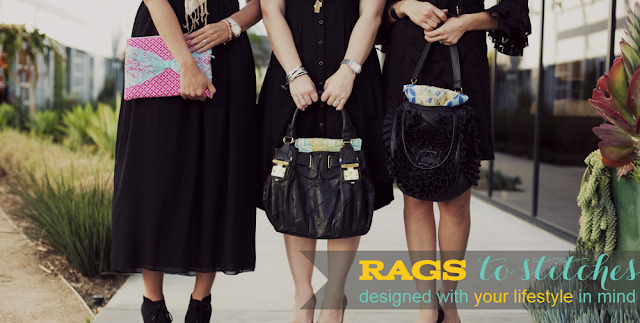 Rags to Stitches is a blog & shop that I've featured before and I'm so excited to do so again! 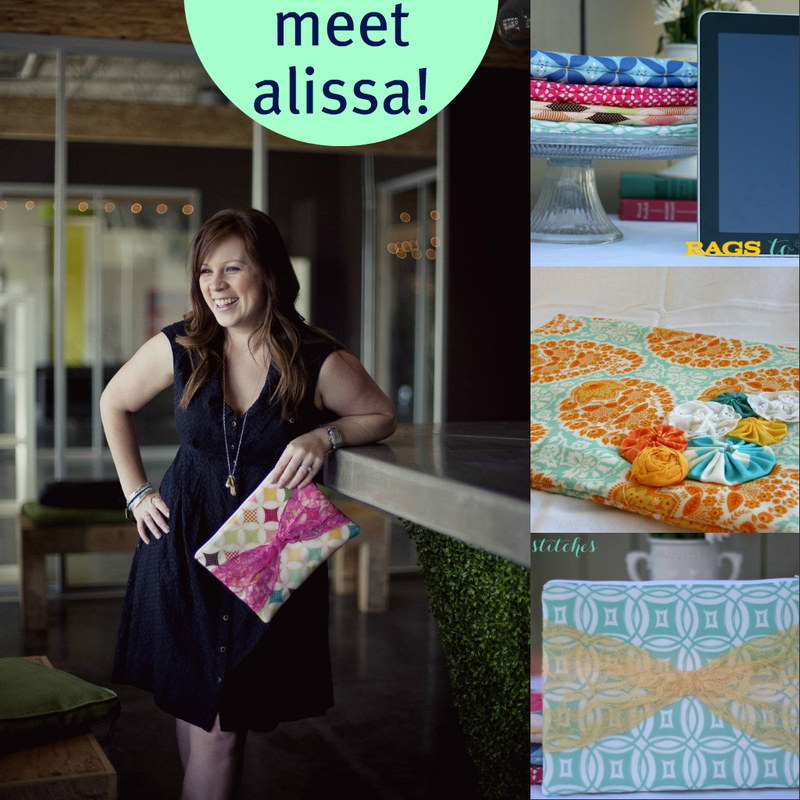 Alissa just launched a gorgeous new line of iPad cozies. 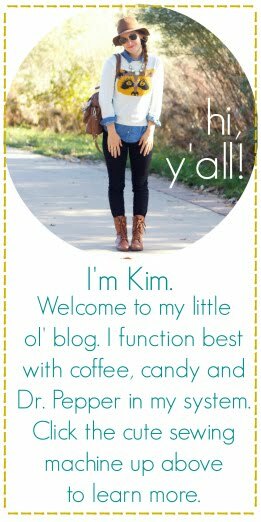 She blogs here and sews some gorgeous goodies you can find here. Want to know more? Here's a bit from Alissa personally! Hi! My name is Alissa and I blog over at Rags to Stitches. I'm a wife and a momma and a believer of Christ. When I'm not blogging about the life of a mommy, you'll find me in my studio creating for my shop. This month I was so excited to release a brand new design in my shop. The iCozy, designed with your lifestyle in mind, is my newest creation. Not only will it hold your fabulous iPad, but with a brand new pocket on the back you can now take your charger and earbuds all in one spot. Girly with a vintage feel, you're going to love carrying your iCozy with you wherever you go. 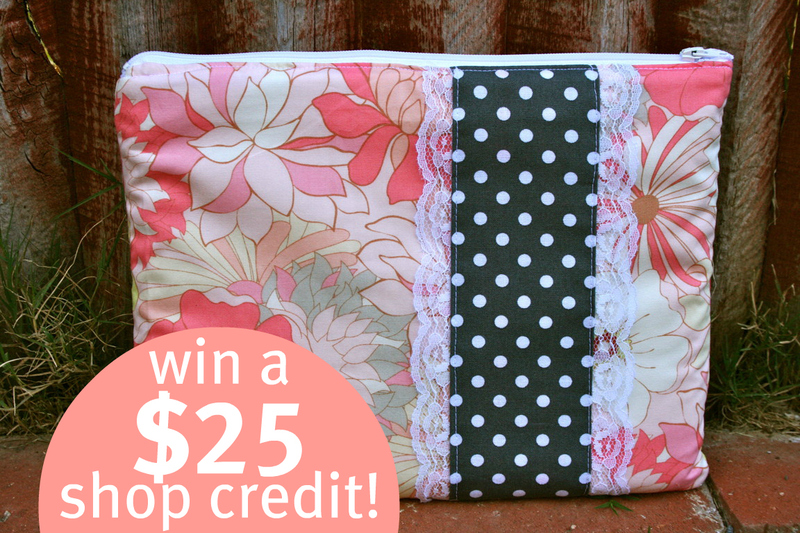 To enter this giveaway, visit the Rags to Stitches Boutique and tell me your favorite item! 1. follow the Oh, Sweet Joy! blog via Google Friend Connect (one entry). 2. Follow me @ohsweetjoy on twitter. 4. Follow Alissa's blog via GFC (one entry). 5. tweet/facebook/blog about this giveaway (one entry). Love the French Damask 15" Laptop Snuggie! i follow oh, sweet joy! via GFC and Google Reader! i follow ohsweetjoy via twitter @MicaStaheli. i follow ragstostitches via twitter @MicaStaheli. i follow Alissa's blog via GFC! jeepers! i love the scallop snuggie!! scallops are the best....i must pin it to my Fashiony board. thanks for the opportunity to win ! I like the Paint Me Paisley Mac cover, so cute! i think chevron love is my favorite but the paint me paisley and the aqua chain are lovely too! LOVE the Aqua Chain Laptop Snuggie! I also follow you blog and Rags to Stitches on GFC and Twitter! I LOVE the laptop snuggies! i love Paint Me Paisley 13" Laptop Snuggie!!! TONS! Thank you for the giveaway! I like the Fluer de Lis! So pretty. fav item...any of the chevron laptop snuggies. and following her on twitter. oh, and i follow her blog. that's it! I love the Lovely Chevron 15" Laptop Snuggie!